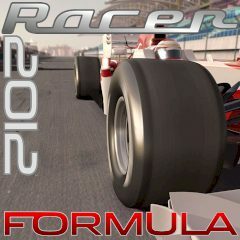 Do you want to become the formula racing champion? Then play this game and take part in the competition! Now featuring 12 new tracks, 3 race classes, more achievements and improved visuals!